If you’re looking to fix minor flaws in your smile, you’ve come to the right place. You should consider dental bonding, as it has the potential to completely change the way your smile looks. Dental bonding is a convenient option for repairing minor imperfections in your smile. It takes almost no time at all and all you need is a desire for a better smile! For many, dental bonding is the best teeth whitening option. Find out if dental bonding can help you! This procedure typically requires the least amount of time and sometimes anesthetic isn’t even needed! A special material is placed on the tooth and cured so that it hardens and bonds directly to your tooth surface. The tooth and resin material are then shaped to blend naturally. Learn more about composite bonding from Colgate. What is the dental bonding procedure? Dental bonding can be used to correct chips, small gaps, and tooth discoloration. If dental bonding is used in conjunction with removing decay, the anesthetic will be administered first. You may also need anesthetic if the imperfection is too deep as your comfort is our priority. If you are just fixing gaps in your teeth, you may not need any at all. Once you are numb and comfortable, Dr. Alderman or Dr. Burbach may roughen up the surface to give the material something to bond better to. A tooth-colored resin material will be placed on the tooth to cover the imperfection, and then cured with a special dental light to harden the material. This resin composite material is matched to your teeth to ensure it blends in with your smile naturally. Once cured, the tooth or teeth will be shaped and smoothed for a beautiful, aesthetically pleasing result. Dental bonding is the typically the most cost effective cosmetic solution, and sometimes the best teeth whitening solution. 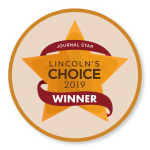 Coupled with seeing an affordable dentist at NorthStar Dental, it is a very budget-conscious solution to correct minor imperfections. Bonding is also a procedure that produces the most immediate results. Dental bonding is completed in one visit as opposed to crowns and dental veneers which take at least two visits. While it is the most conservative treatment option, some teeth need more coverage or support requiring a veneer or porcelain crown instead. The bonding material can also discolor or stain over time because it is more porous, unlike porcelain crowns and dental veneers. Dental bonding on front teeth do have a tendency to chip with age or if you are not careful. As with most cosmetic procedures, a mouth guard will be recommended if you are a grinder, clench your teeth, or play sports. When searching for the perfect fix for your smile, it can be easy to get caught up in the many options. Dental bonding is one of the most convenient, simple options out there. If you’re thinking about dental bonding, be sure to weigh your options first so you know what you’re getting into. 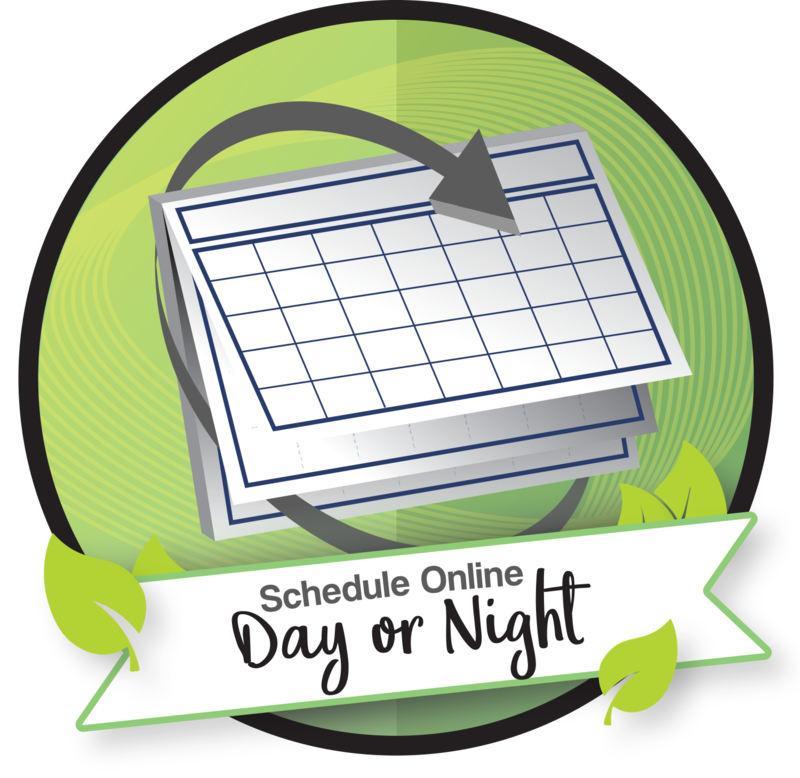 The following frequently asked questions will help you narrow down the options and choose the best solution for you. 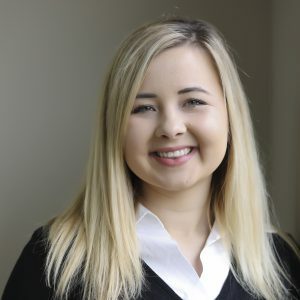 Can dental bonding work for teeth with gaps? Absolutely! Bonding is the most cost effective procedure to fix smaller gaps between teeth. In fact, many of our patients elect to have dental bonding instead of more extensive procedures like veneers, crowns, or even braces. The best way to find the best solution for you is to set up a free consultation with us by calling 402-742-0000 or by using the form below. Dental bonding has the potential to last quite a long time. They typically aren’t as permanent a solution, but if they’re well-taken care of they can last up to 15 years. Although dental bonding makes teeth appear different, they don’t prevent plaque from building up. For this reason, it’s essential to continue taking great care of your teeth, even after having them bonded. What is the cost of composite bonding? The cost of composite bonding varies significantly. Like with many dental procedures, it’s difficult to give an accurate estimate without first seeing a person’s teeth. With that being said though, dental bonding is typically much more affordable than other cosmetic dentistry options. In general, bonding can range anywhere from $100 to about $500. However, to learn the exact amount, be sure to schedule a free consultation with us today. Is dental bonding covered by insurance? Most dental insurance companies cover composite bonding. If yours doesn’t, we do offer affordable payment options. 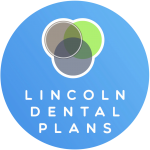 And for patients without dental insurance, we’re proud to partner with Lincoln Dental Plans. 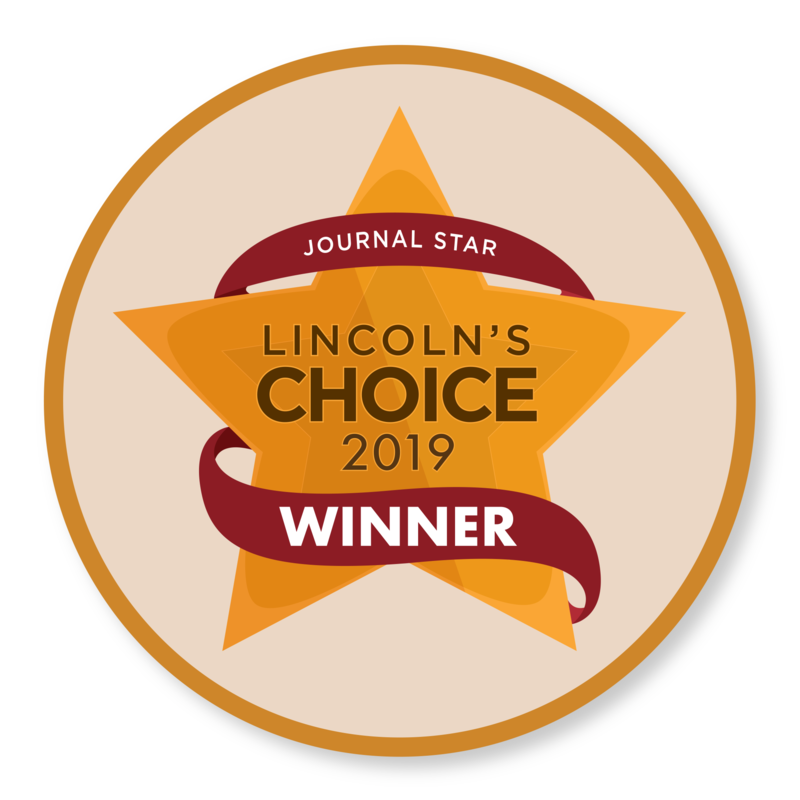 Lincoln Dental Plans is a dental discount plan that gives patients access to several dental discounts and free opportunities. 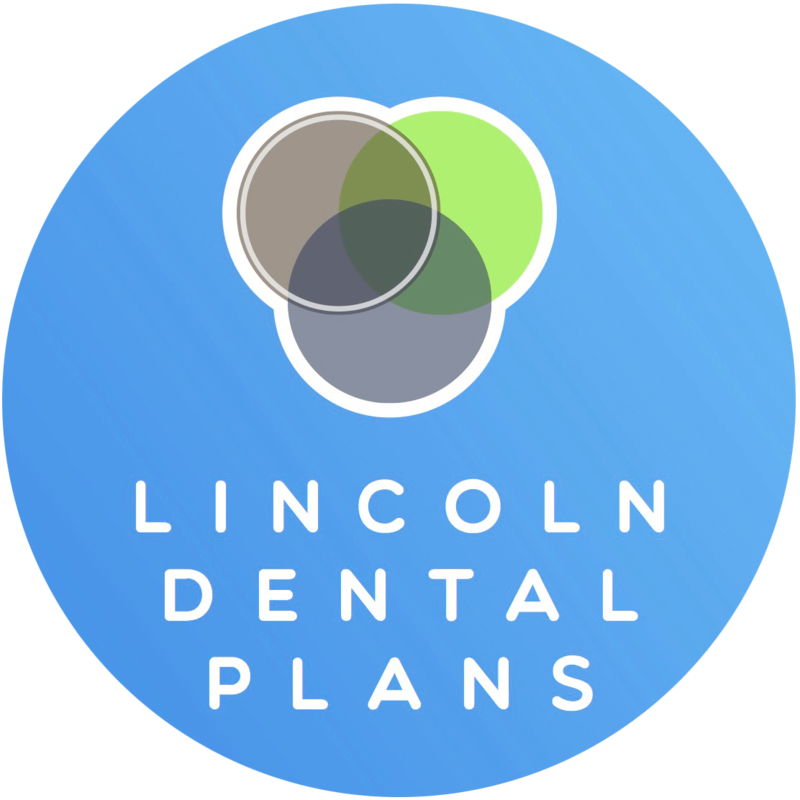 Learn more about Lincoln Dental Plans here. What’s the best alternative to dental bonding? While there are many alternatives to dental bonding, we believe veneers are the most versatile. They are slightly more costly than bonding procedures, but they can cover a multitude of small-scale dental problems. They can cover up chips, cracks, breaks, gaps, and several other minor flaws in a person’s smile. However, each situation is a little different. The particular solution that you use to fix small flaws in your smile depends on a variety of factors. Be sure to talk to your dentist about the best solution for you.